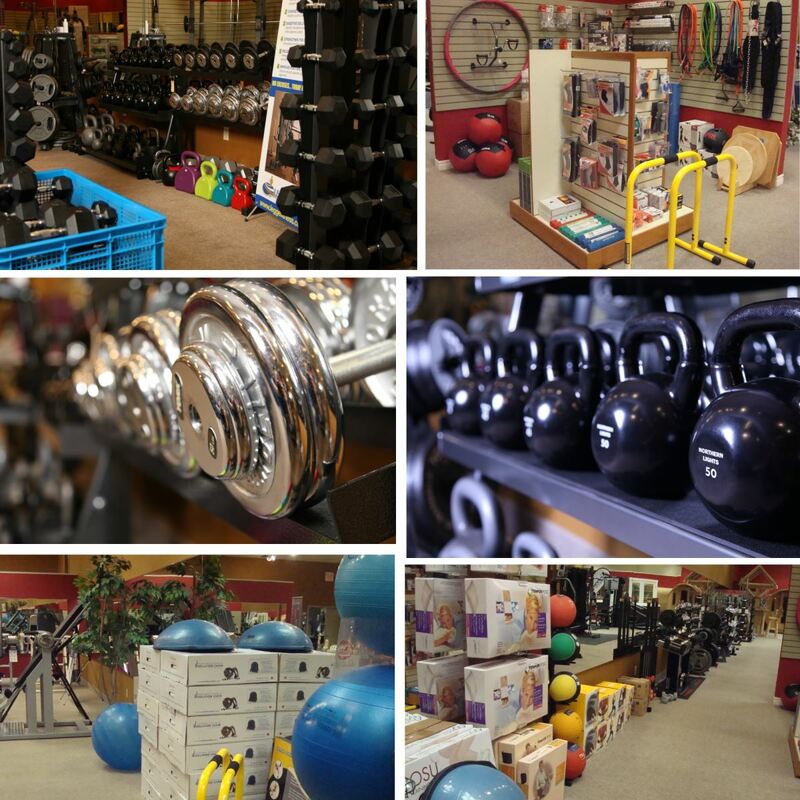 We have a wide selection of Free Weights, Dumbbells, Kettlebells, PowerBlocks, Barbells, Weight Plates, Exercise Balls, BOSU Balls, Balance Boards, Suspension Systems, Medicine Balls, Resistance Bands, Hand Grips, Foam Rollers, The Grid Roller and many other Fitness Accessories all at the lowest online prices available. If you're interested in a product in this department, feel free to visit our Listowel or Fergus store, call us @ 1-800-695-7338 or email us! We would consider it a privilege to hear from you!